The over-arching objective of the EAGLE Network is: Developing civic activism and collaborating with governments and civil society to improve the application of national and international environmental legislation, through a program of activities: investigations, arrests, prosecutions and publicity. Through this, EAGLE aims to generate a strong deterrent against illegal trade in wildlife, timber and related criminal activities, including corruption. 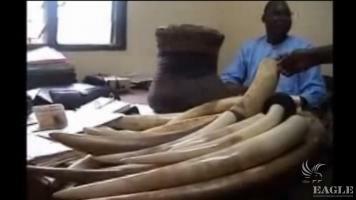 One of the main obstacles for the development of wildlife law enforcement is the lack of measurable standards. To overcome this obstacle, the EAGLE Network has built-in procedures for determining the success or failure of the enforcement model. 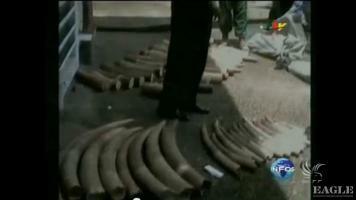 One significant wildlife trafficker arrested at a rate of one per week per country. Legal prosecution of wildlife crimes at the rate of once a week per country resulting in imprisonment and cracking down on criminal networks. Media pieces produced and distributed at a rate of one per day per country. Active and efficient collaboration between governments and the EAGLE Network member. 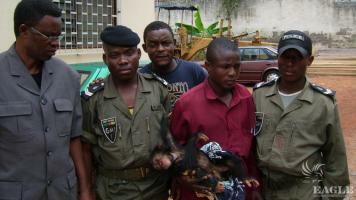 The fight against wildlife crime nationwide gains more legitimacy and spreads to other key countries. Civic activism is catalyzed, tackling corruption and illegal activities.